FEEDitBAG is the first plastic bag that supports life. 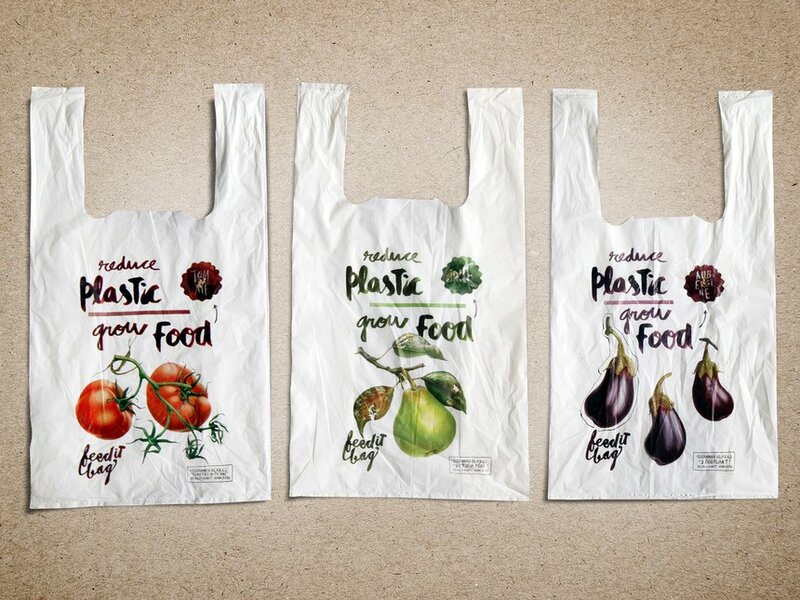 Each bag comes with fruit and vegetable seeds and is completely bio-degradable in only ten weeks. 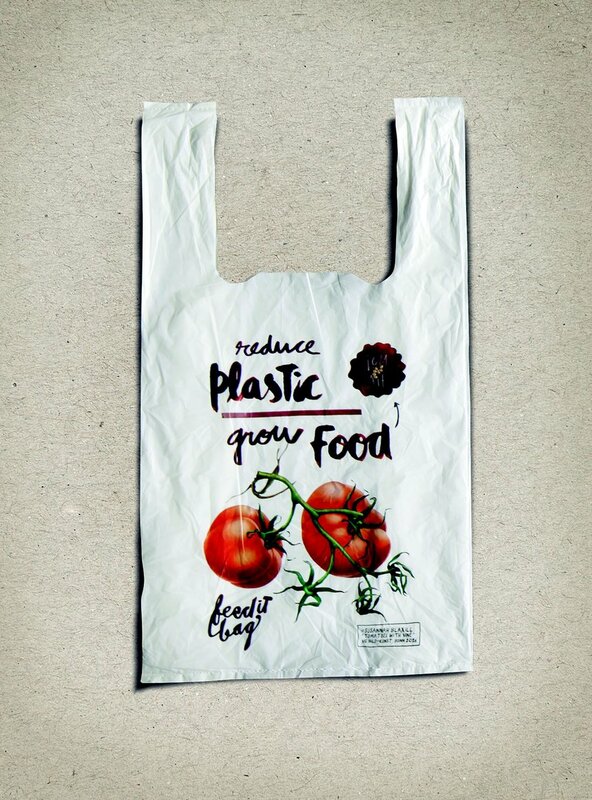 So after becoming a shopping bag, it becomes a bag for organic waste that sustains life.